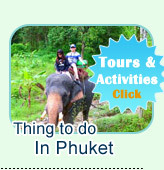 The Cruiseship's guest can join the short land tours, island tours, City Tours or Any Interesting places at Phuket by very simple booking systems with Jc.Tour (Phuket). Choose the tours you favorite. Or write everything you like by mail. 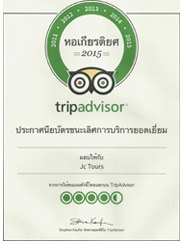 Submit the booking in the page, or call to us: +66895727603 or what app: +66848053153 or send the email to: jctourphuket@gmail.com or line id: @jctour to talk about the tours with our service staff. Say "Yes" to confirm your booking with our staff. And give them the email address. 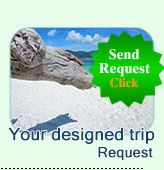 We confirmed the booking to your email with all condition and details. Just this: Jc.Tour Phuket Representative, staff will welcome you at every ports of Phuket such as Deep Sea Port, Patong Port, or Kalim Port. Just this simple processing: Jc.Tour Phuket Representative, staff will welcome and picks you up at every Cruiseship ports in Phuket such as Deep Set Port, Patong Port, or Kalim Port. Jc.Tour has been registering for Accident Insurance all around the world (Inbound and Outbound) This make sure that all the customer of jctour is covered by Insurance in everywhere of the world.